There are 2 types of roulette bets can be found: inside and outside bets; they are also divided into various subtypes which provide completely different payouts to gamblers. Besides that, it is useful to know what game directives are better to choose and what type of roulette is more convenient for you. You can find there not only a usual American, European or French roulette, you can also enjoy them in 3D version. 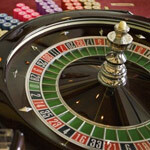 An Inside bet - a bet on a number or a group of numbers located within the numbered section of roulette table layout. 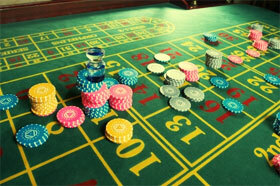 An outside bet - a bet on some additional options located out of the numbered part of roulette table layout. 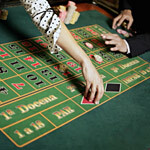 This is actually the main reason why some gamblers prefer playing European Roulette.